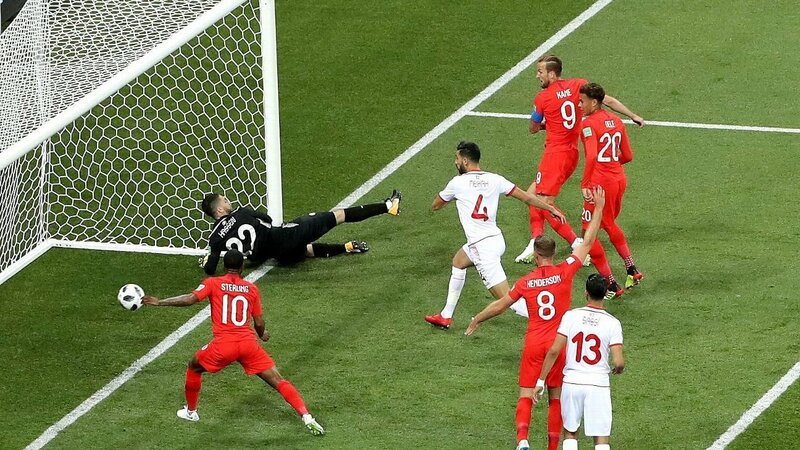 Tunisia goalkeeper Mouez Hassen has been ruled out for the remainder of the 2018 FIFA World Cup in Russia after he suffered a shoulder injury in Monday’s 2-1 loss to England in what was his side’s opening Group G match at the Volgograd Arena, Volgograd. The first choice goalkeeper played for just 16 minutes before sustaining the injury which has now ruled him out of Russia 2018 according to team officials. Hassen sustained the injury after a collision with Manchester United and England forward Jesse Lingard. He had conceded an early goal to Harry Kane before his withdrawal only for Ferjani Sassi to equalise from the penalty spot in the interval. French-born Hassen, who switched his international allegiance to Tunisia earlier this year, will now return to his French second division side Chateauroux for further treatment. He had previously played for France at under-21 level before the switch allowed him to make his international debut for Tunisia in March.